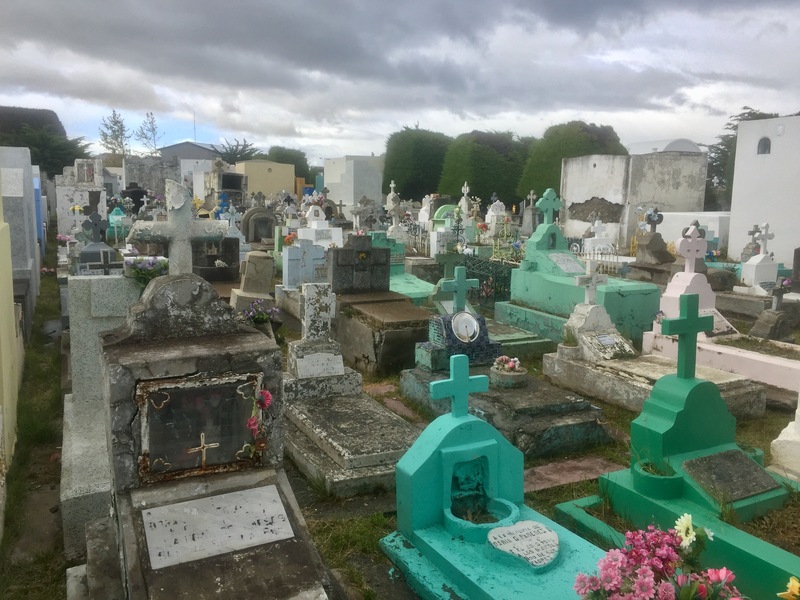 Puerto Natales, a town with a cemetery where the mausoleums have aluminum storm doors, and the people (living) even in late summer bundle in winter coats, all wandering about looking like puffy hand-grenades. I spent the first 18 years of my life in Woodstock, Virginia, with a population then of somewhere around 2000. I only recall three major changes occurring to the town in those years—the integration and consolidation of the schools (around 1966), the building of a “shopping center” (what is now called a strip mall) on the northern end of town, and the opening of Interstate 81 in the late 60s. Each of these changes affected how people moved through and around the town. The integration of the schools primarily affected people already living in the town, but consolidation closed small schools in St. Luke, Zepp, and some others, bringing students from out in the county to the Woodstock schools. The shopping center, like most such “innovations” threatened to (but ultimately didn’t) destabilize the central commercial district. The interstate’s effects were, as in so many communities, profound. Traffic downtown was reduced but so were the businesses that catered to travelers on the valley turnpike—Rt. 11—which runs from Louisiana to Maine. All up and down the valley, small restaurants, diners, motels, and motor courts closed while gas stations and chain hotels opened out on the highway. 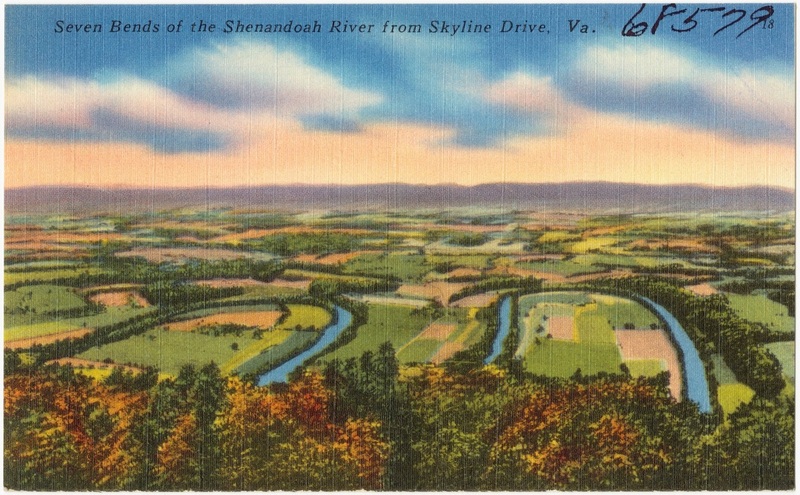 I-81 also made it possible for families to move further from the “City” (Washington DC), some even settling in Woodstock. As a kid though, the town remained what it had always been, a place where an intrepid walker or bike rider could explore every street, alley, and backlot. Small town life meant knowing intimately the entire space where people lived, worked, and played. I had nearly forgotten that sense of place as, on leaving Woodstock, I also left my childhood, living over the years in a number of different cities, but only knowing them superficially. These last weeks have not given me intimate knowledge of any specific place, but my lingering in El Chaltén and Puerto Natales with, because of logistics, plenty of time to wander aimlessly, renewed my sense of that same childhood wonder: new houses being built (so lots to explore), old houses decaying (so lots to explore), paths through back lots, that sense that you could walk over most of the town in a day, and just the pure hum and buzz of the local inhabitants (including dogs) occupying a small town. It was a time machine, and occasioned many smiles and sometimes laugh-out-loud pleasure.